I don't want you to hate me but I've never seen frozen! Hope you have a great day, and that candle looks like it would smell delicious! 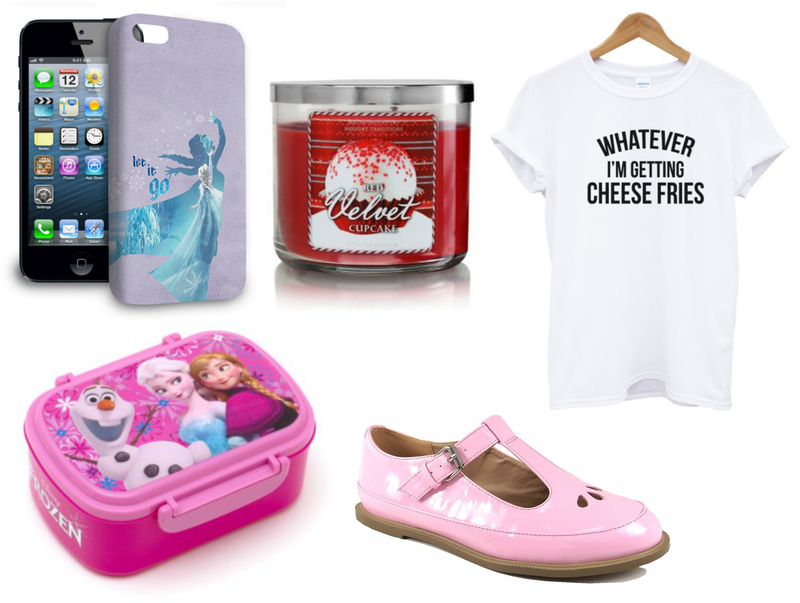 Loving the Mean Girls quote shirt but I'm not a massive fan of frozen! I have these shoes in red from topshop! i need the pink ones! Loving the mean girls top!